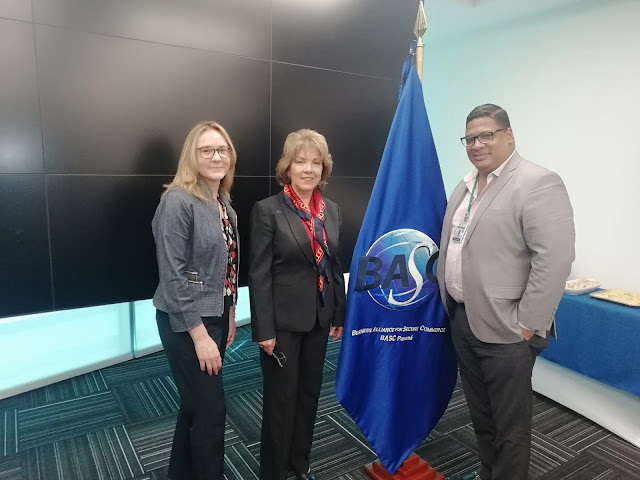 BASC - Business Alliance for Secure Commerce, is an international commercial alliance that promotes safe business practices in cooperation with government and international entities. J. Cain has been a certified BASC company since 2009 with the implementation of a Security and Quality Control System promoting continuous improvement to it’s security standards applied with the goal of assuring that no cargo is contaminated by illegal substances. This certification confirms that J. Cain has controls in place for all its processes, including production, packing, loading and transportation of cargo with a foreign destination, guaranteeing the elimination of the possibility for the cargo to be contaminated with contraband or drugs before arriving to its destination. The certifying organization performs periodic audits assuring and validating that our company complies with all requisites regarding security, personnel, processes and strategies, minimizing risk for situations related to theft and contraband of products. Recently J. Cain was recognized during a re-certification event given by BASC, in the company of our security coordinator Rodolfo Outten and where the Minister Counselor of Commercial Affairs of U.S. Department of Commerce, Laura Giménez, participated in promoting initiatives with BASC and CBP (Customs and Border Protection) companies.